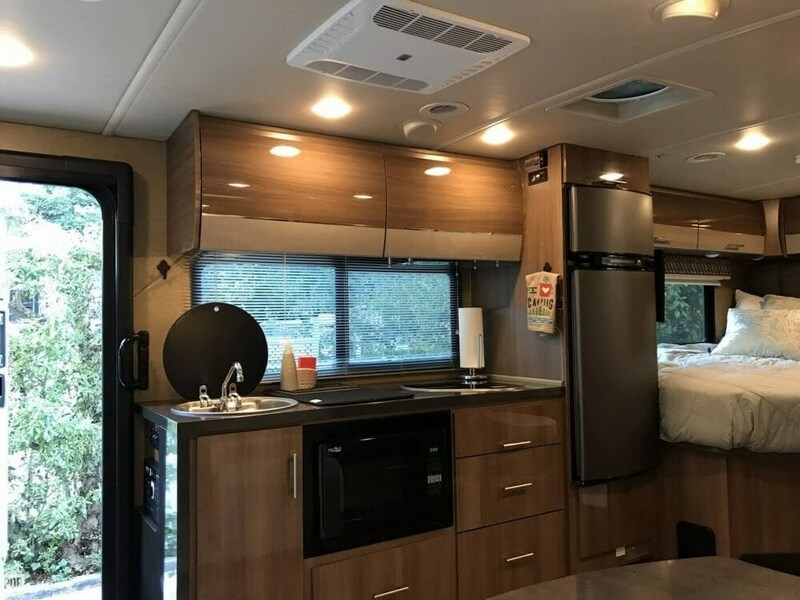 Beautiful style in this compact and efficient Diesel motorhome! 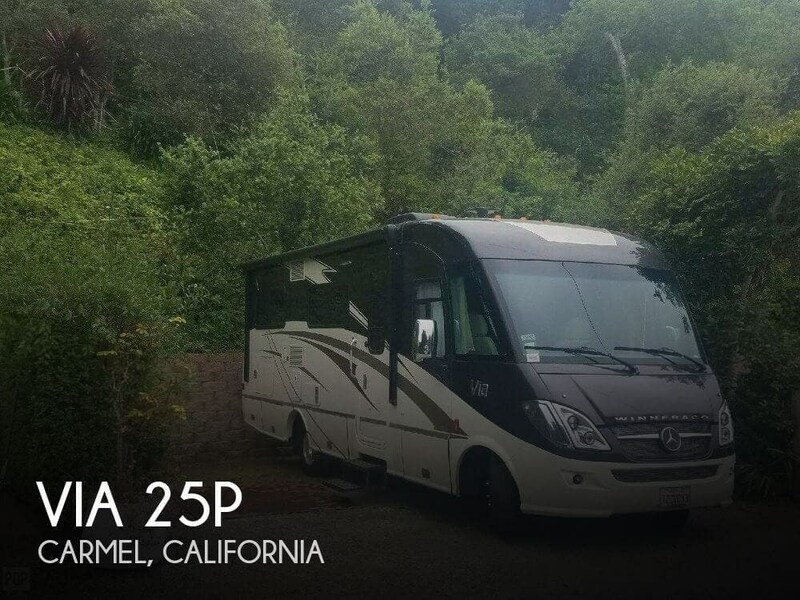 If you are in the market for a class a, look no further than this 2017 Via 25P, just reduced to $105,000. 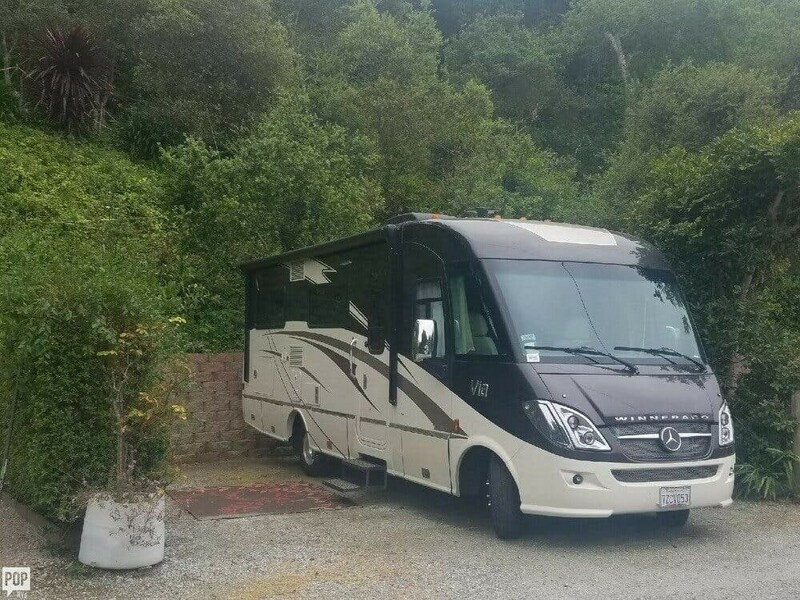 This Class A is located in Carmel, California and is in great condition. 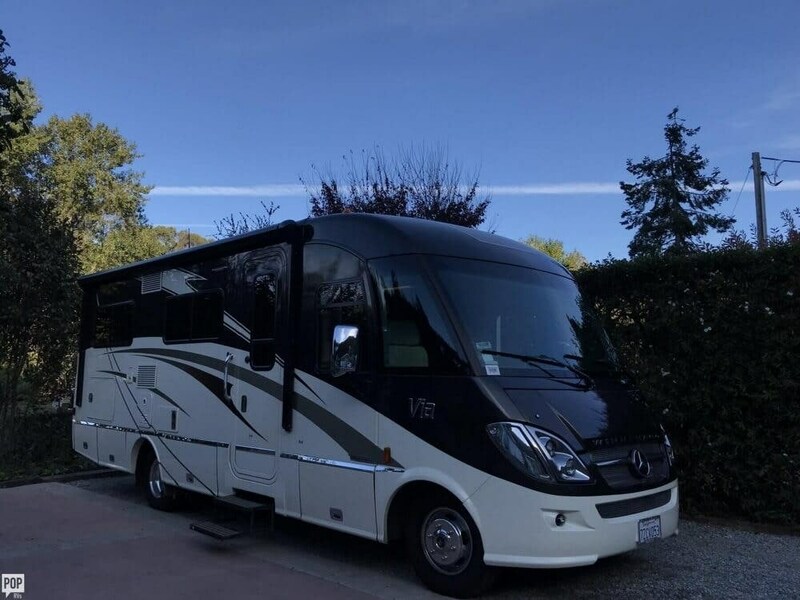 She is also equipped with a Mercedes engine that has 6,745 miles. 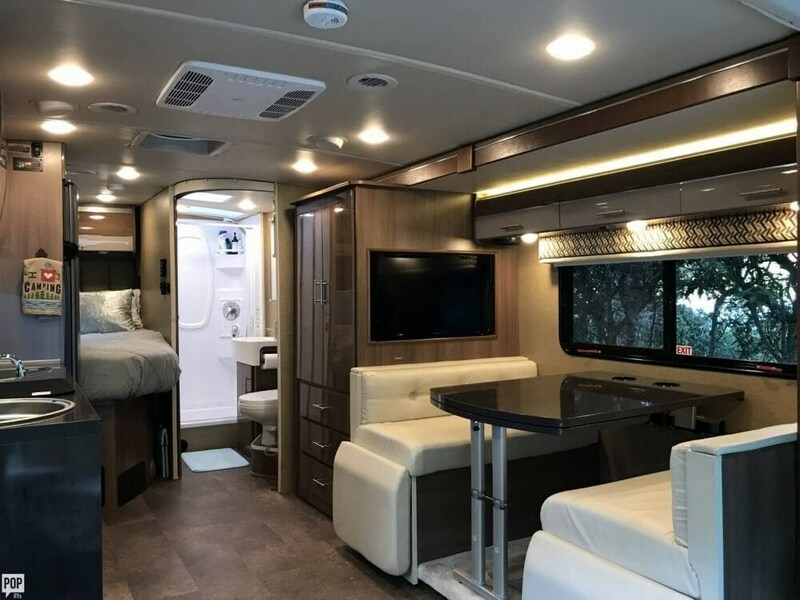 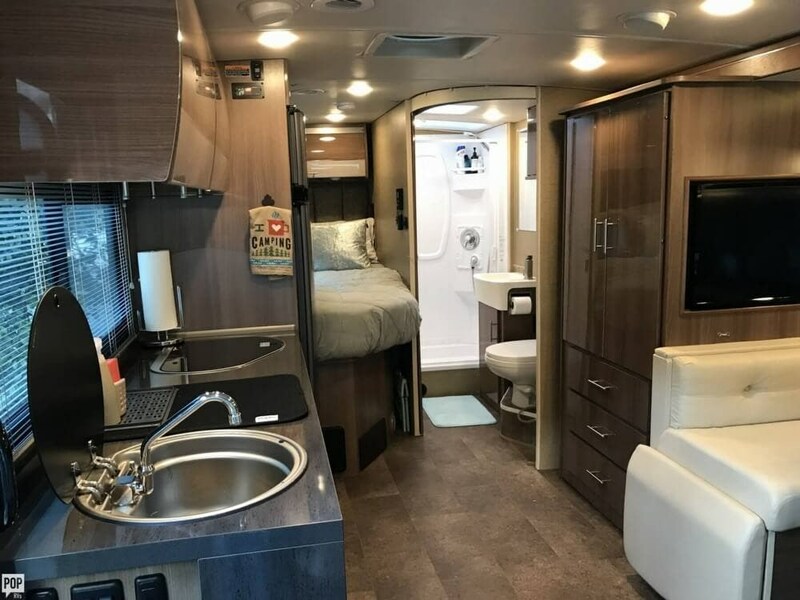 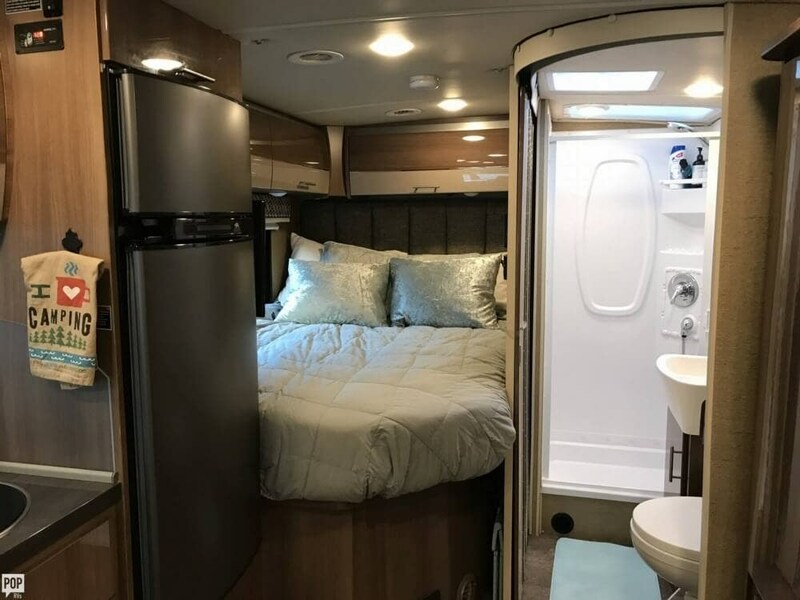 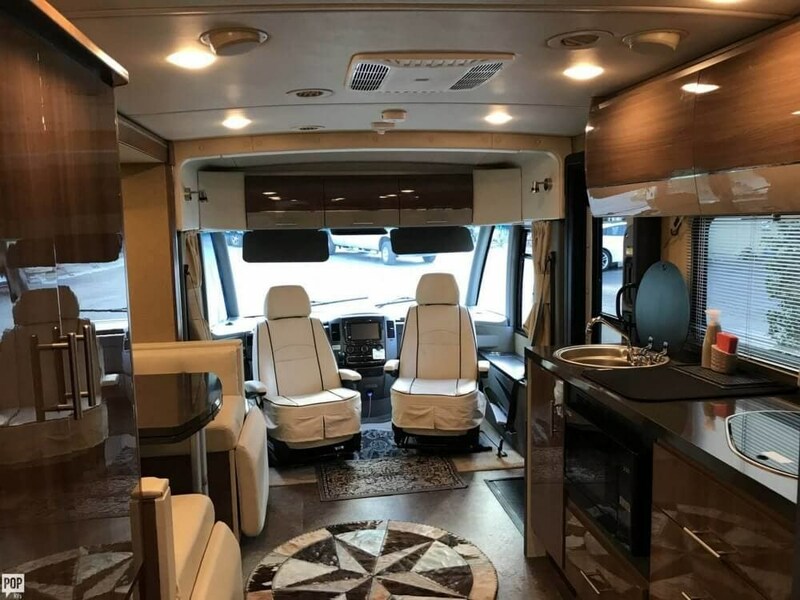 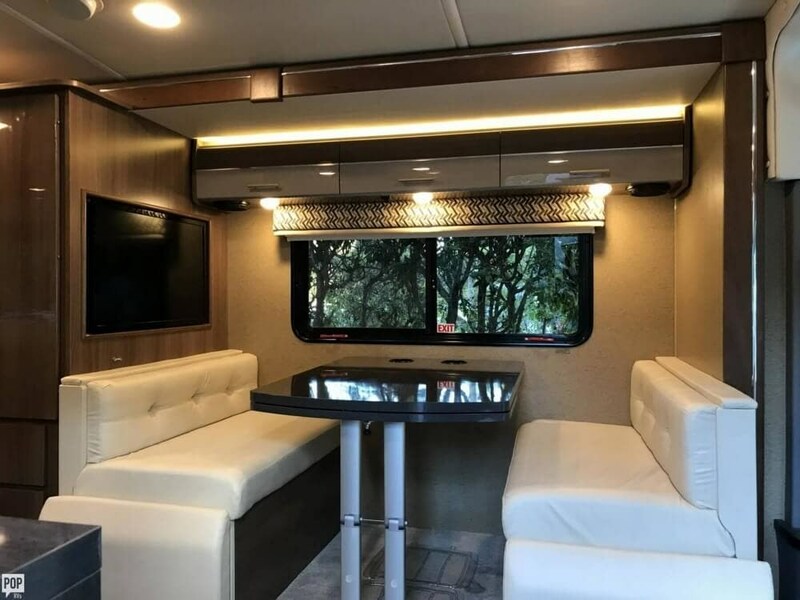 Check out Stock # 168906 - 2017 Winnebago Via 25P on winnebagorvsource.com!